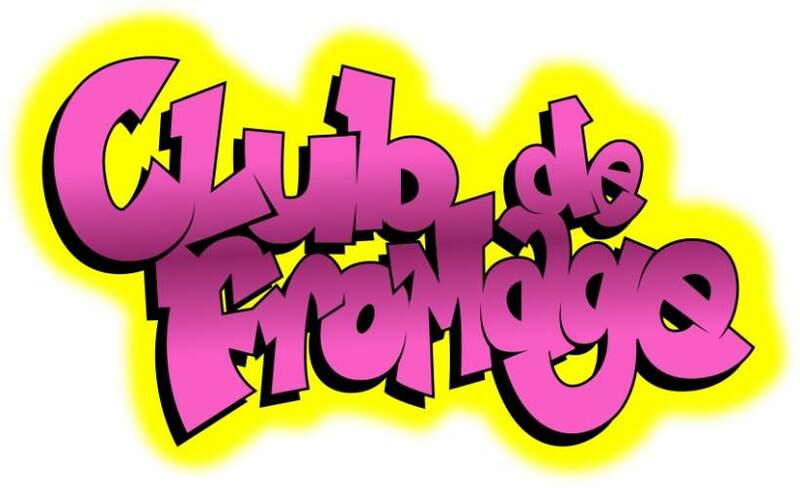 May The Fourth Be With You as Club de Fromage lands on the official recognized Sci-Fi Day. Join Slow Alfie and his band of galaxy hopping performers for an intergalactic mix of top pop, rock, disco and old skool r n b from across the decades as we add a sci-fi twist to the proceedings in order to blast you all into orbit! Dress as your fave sci-fi character whether it be Dr. Who, Stranger Things, The X Files, a Trekkie or anything from a galaxy far, far away! Space ships must all be parked in allocated spaces outside.